Next up for The Frontier is The Jerusalem Film Festival! We’ll be screening on July 16 @ 11:45pm, and July 18 @ 4pm. Tickets are on sale and available here. Our new one-sheet for The Frontier, and a couple of exclusive stills have been posted at Indiewire! 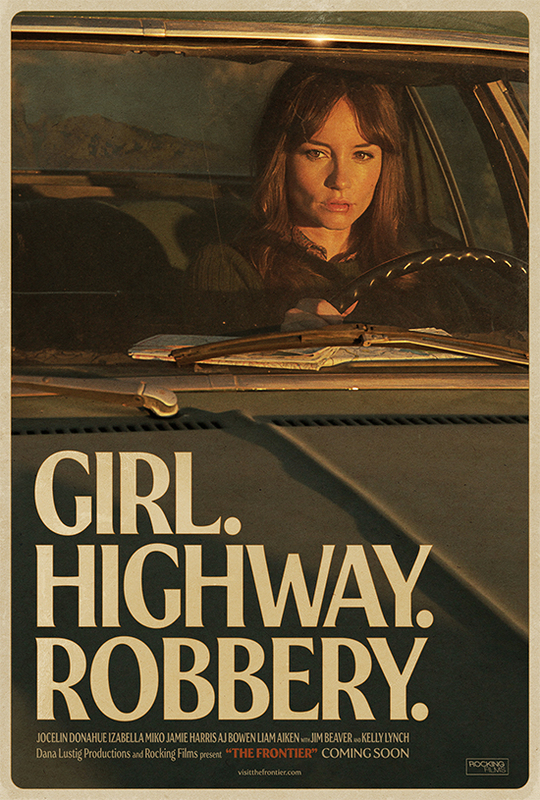 Head over to Indiewire – Exclusive: Awesome Retro Poster for SXSW Thriller ‘The Frontier’. 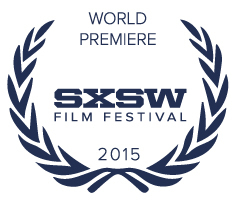 THE FRONTIER World Premiere Set for SXSW 2015! It is official: The Frontier will have it’s world premiere at this year’s SXSW Film Festival! Check out the full lineup. Follow The Frontier on Facebook and Twitter. Our teaser poster for The Frontier was chosen by Movies.com as one of the best posters of 2014! Also, check out Paste Magazine’s Design on Display, where they recently featured and discussed our character posters. Here’s our first teaser poster for THE FRONTIER! Designed for us by Robbergirl Productions. Check out this cool Super 8 footage behind the scenes of THE FRONTIER, my new film, shot by Elric Kane on one of his visits to set. And don’t forget to like THE FRONTIER on Facebook!